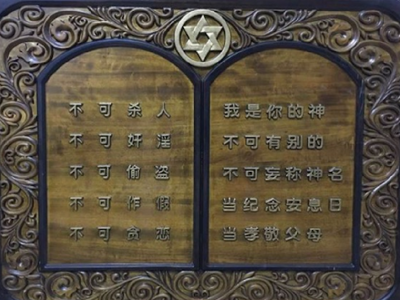 Many are familiar with the community of Jews who took refuge in Shanghai during the Second World War, and have visited the old synagogue and memorial museum. But few are aware that the history of the Jews in China spans more than a millennium, dating back to the 9th century when Jews from Iraq, Iran, and India journeyed via the Silk Road to the Middle Kingdom. From Silk Road traders, to Shanghai trading houses, to refugees from first Imperial Russia and then Nazi Germany seeking safety in the East, China has played an impactful role in the spread of the Jewish diaspora. In this talk, Dan Krassenstein will explore the five main waves of Jewish migration to China, from the ancient Kaifeng Jews to the thousands of Jews who have moved to China for various opportunities, making up a rich and diverse community in Shanghai.